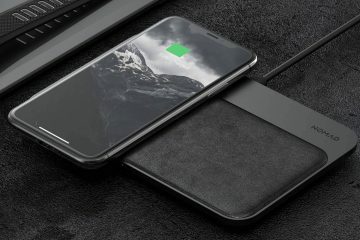 With no sign of Apples elusive AirPower mat that was teased last year, I’ve been left waiting for the perfect wireless charger for my iPhone XS and other wireless charging devices. 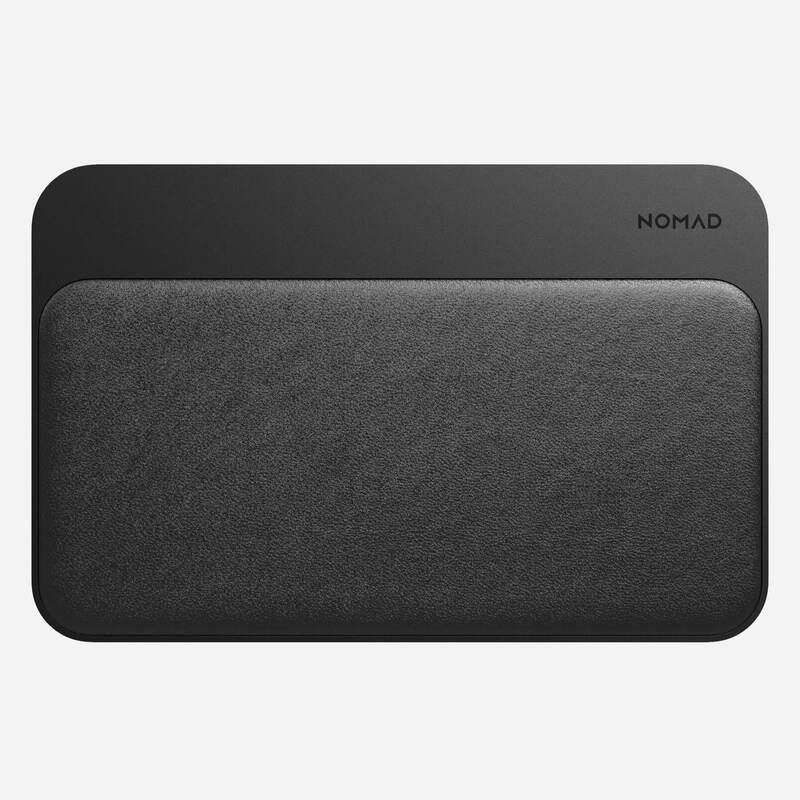 So I was delighted to see that Nomad has just announced the next best thing – the Base Station Hub. 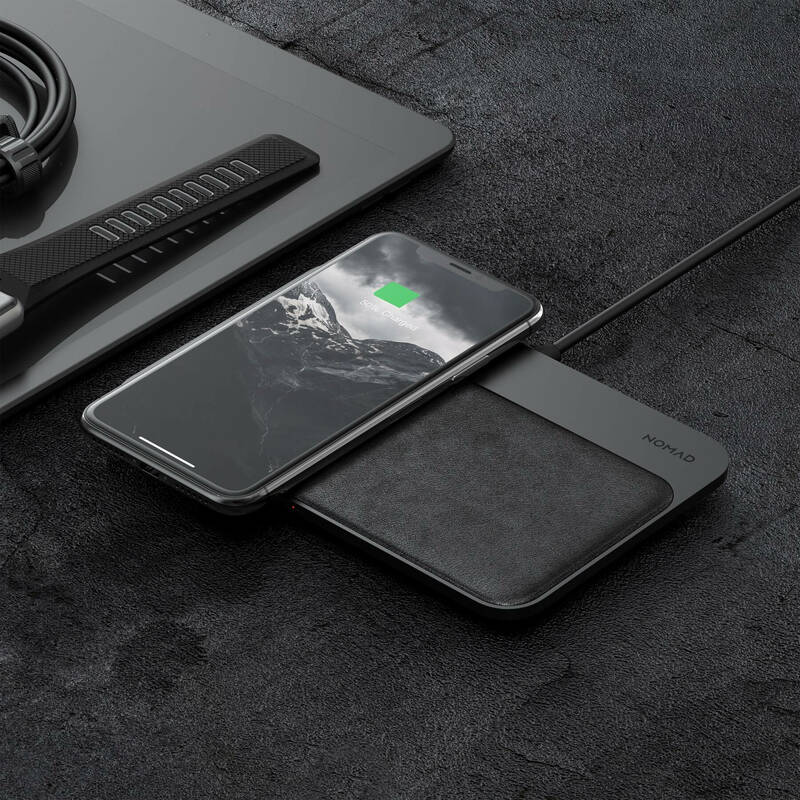 The Hub supports charging for up to 4 devices at once, two phones can be charged wirelessly at the same time, while another two devices can charge via a USB-C port and a USB-A port. The 3 wireless charging coils can each output a maximum of 10W. 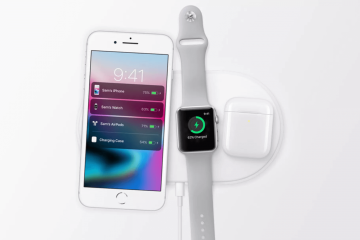 So iPhones will be limited to charging their maximum 7.5Watts, but some Android devices will be able to make the most of the full output. So I’m tossing up whether I order just one of these for my desk, or get a second for my bedside table as well. 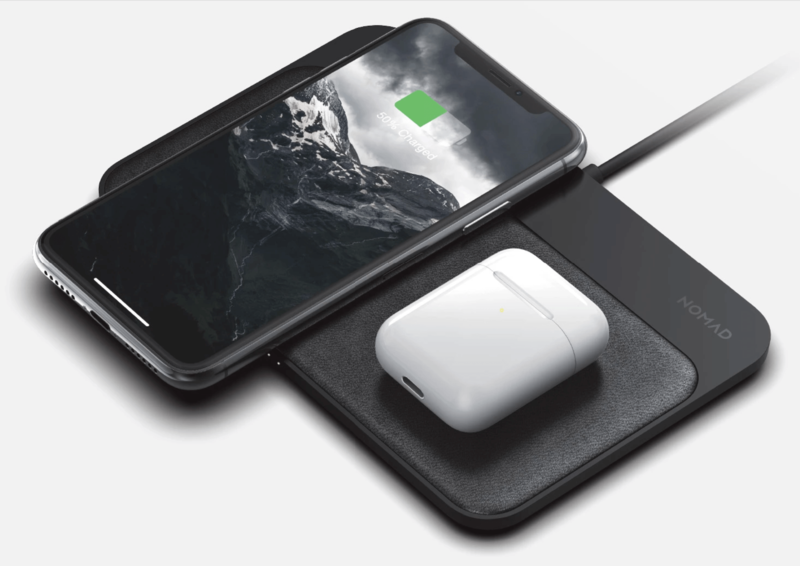 Now that all new iPhones ship with wireless charging, I’m expecting wireless chargers to be a hot gift this Christmas so I’ve just added it to our gift guide for men. If you’re looking for a cheaper wireless charger, I’ve also just updated my list of best wireless chargers.